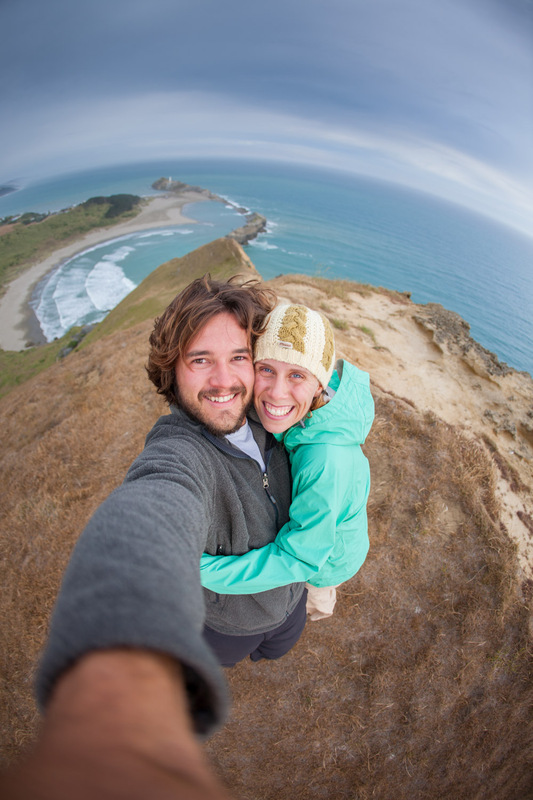 Blaine and Bethany Franger met in Santa Barbara, CA while attending Brooks Institute of Photography. Their shared passion of creating beautiful images drew them together like a magnet. It seemed only natural that they would begin their careers in photography as one entity. While each of them create images independently, every piece is very much a collaborative effort and the final products are taken through the creative process by them both together. Living in the beautiful Pacific Northwest, they are constantly inspired by their surroundings consisting of huge mountains, deep gorges, lakes, rivers and so much more. Blaine and Bethany believe that we live on an alive, awe-inspiring planet, full of wonder & adventure. Photography allows them to experience and share the beauty they capture with others. Blaine and Bethany are on the road as much as possible, adventuring with their four children and hoping to inspire each one of them to discover and chase passions of their own.